​The Denver Health Foundation proudly supports Denver Health Medical Center, a national model of health care success that continually proves to the world that high quality care can be delivered to all. More than 3,200 babies are born each year at our hospital. And through programs like Newborns in Need, we ensure they get off to a good start. Our Rocky Mountain Level I Trauma Center is highly regarded as one of the best in the nation. 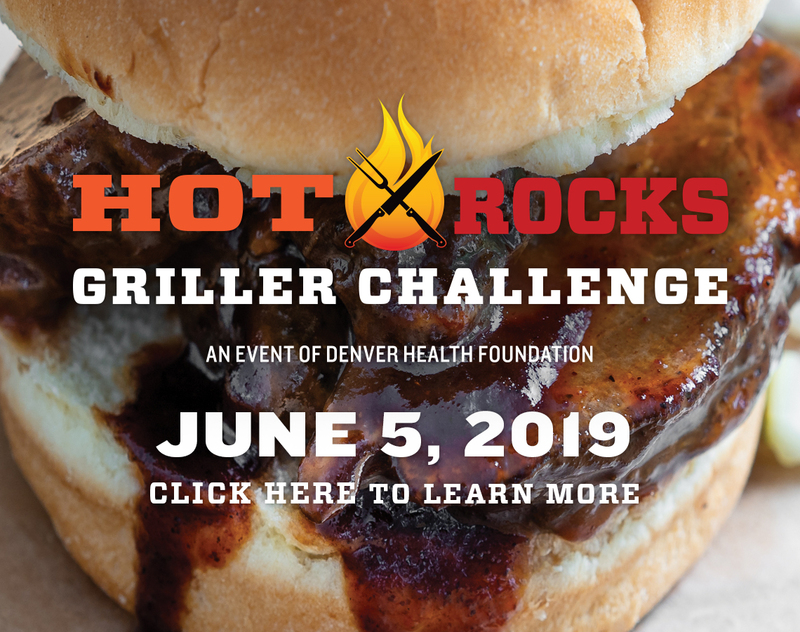 Our annual Hot Rocks Griller Challenge pits chef against chef, and supports men’s health programs. Denver Health shines as a national model of health care success. Help us celebrate in style at NightShine, our annual gala. Our Men’s Night Out is a fun, networking event. Held at Hyde Park Jewelers, it raises funds and offers prime holiday shopping. Our programs help thousands of Denver’s most vulnerable heal and lead better lives. Our research initiatives are making headway, saving more lives. For kids just arriving in the United States as refugees, adjusting to a new life can be hard. Denver Health is doing its part to make that transition easier. ​Denver Health hospital’s health results are dazzling.